not working. As individuals we need to take responsibility for improving our health. 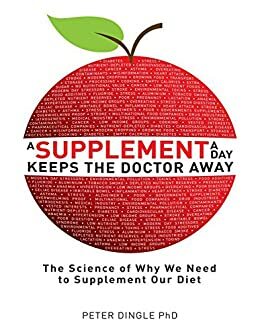 opinion on the place of supplements in our diet. absorbing the required nutrients all of the time are almost impossible for people throughout the world. value. Unfortunately these foods now make up a large portion of many people’s food intake. potatoes without the nutrient-dense peel.